We’ve got a brand new “Squads” trailer for Call of Duty: Ghosts. 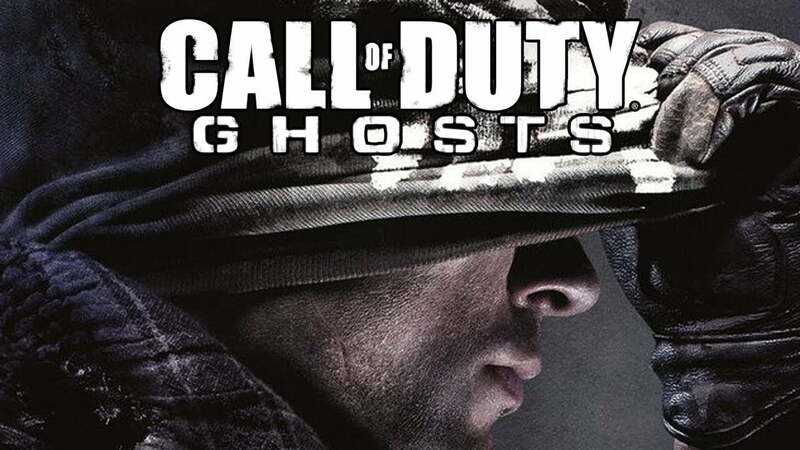 Callof Duty: Ghosts will Xbox 360, PlayStation 3, Wii U, and PC on November 5, 2013. Ghosts will also launch with the PlayStation 4 on November 15th and Xbox One on November 22nd.